The Supreme Court has stayed the execution of death sentence awarded to one Murugeshan in a murder case. Murugeshan was found guilty by the trial court for murdering five persons, including an 8-year-old kid. The prosecution case is that the accused using a chopper, murdered five persons who were sleeping in a hut. The deceased include a minor child of eight years. “He has butchered five innocent people who were sleeping, including the child aged about eight years. He is a hardened criminal. He has no heart or any emotion. He is nothing but a maniac,” the Karnataka High court bench said while confirming the death sentence imposed on him by the trial court. 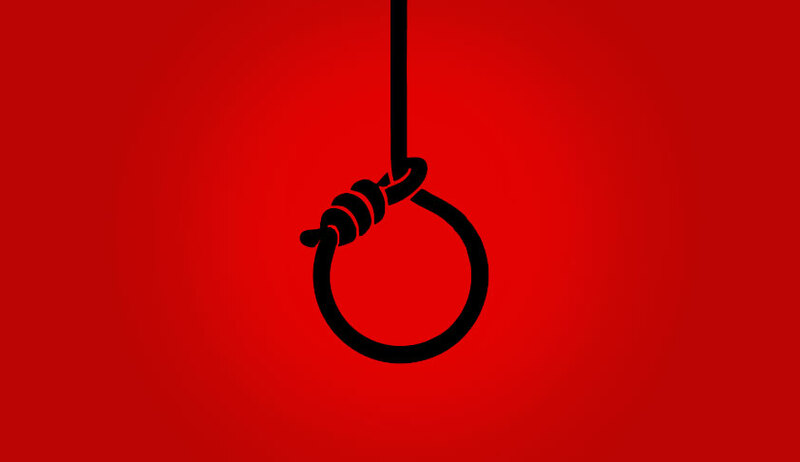 In a special leave petition preferred by Murugeshan, the apex court bench headed by Chief Justice of India Dipak Misra has now stayed execution of death sentence.